Jalapeno Popper Crescent Rolls Appetizer - Cheesy, Buttery Delicious! 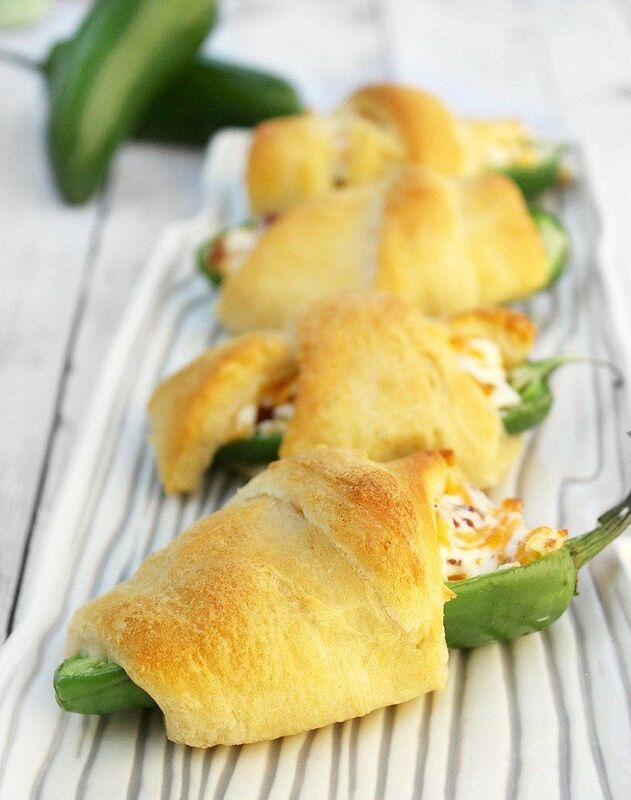 Create these simple jalapeno popper crescent rolls to serve up at any party, game day or as a simple snack! 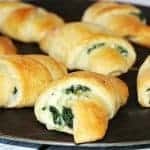 Prep and have these crescent rolls ready to be served in 30 minutes. They are so simple but yet so satisfying. The rich cream cheese paired with the sharp cheese and salty bacon pair beautifully. The jalapenos get a little soft as they bake but still offer a nice crunch. 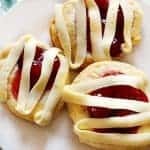 I make these when we have a family gathering, cheering on our favorite sports team, and as a late night snack from time to time. 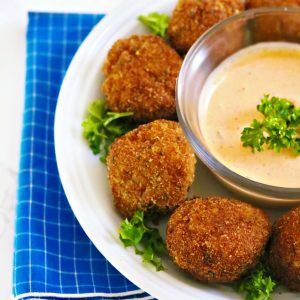 Unlike traditional deep fried jalapeno poppers, these are baked so offering a lighter bite without all that grease. 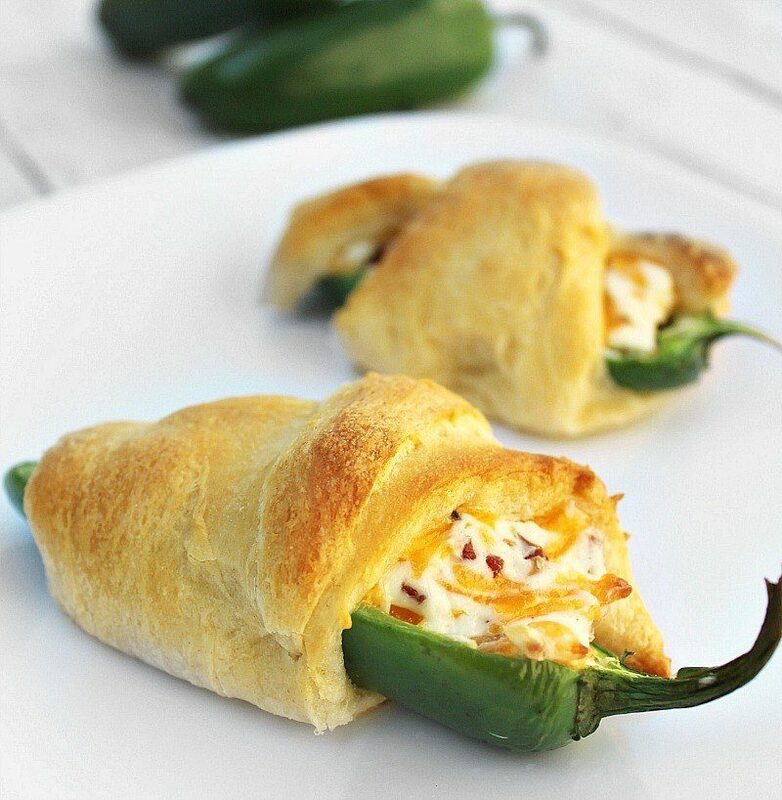 Warm, soft buttery crescent roll wrapped around a cheese stuffed jalapeno, you can’t go wrong here! Working with the jalapenos: If you can take some heat, leave some seeds in the jalapenos for a really nice kick. To remove the heat just make sure you scrape the jalapenos out really well and get them rinsed. These seeds are what carry a lot of spice and rinsing helps remove those oils. Make sure not to get the jalapeno oil on your face, and some find they are sensitive to the oils and need gloves. So be cautious. I have literally worked with spicy peppers in the past without gloves, washed my hands quite a few times through out the day and then turned around and accidentally touched my face- feeling the burn. Almost a full entire day later and after multiple hand washings. The oils stay around for a long time and can really cause some discomfort. To start- clean the jalapenos removing the ribs and seeds. Take caution as mentioned above. 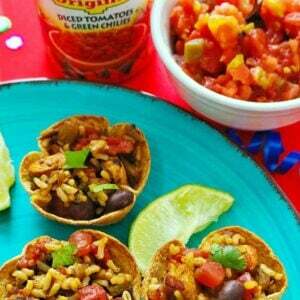 Mix the filling ingredients together in a bowl and set aside. 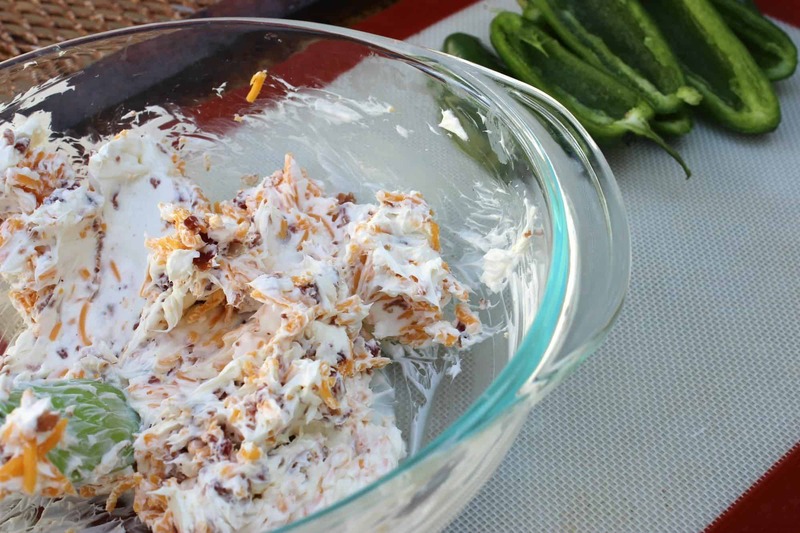 NOTE* starting with softened cream cheese is best. Lay the crescent roll triangles out on a flat surface (probably easiest to do right on your sheet pan). 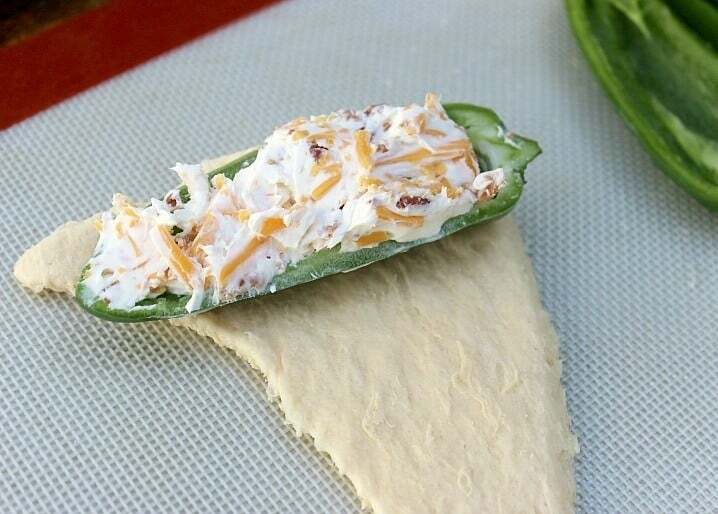 Fill each jalapeno pepper half with cream cheese mixture and sit the half on the widest part of the crescent triangle. 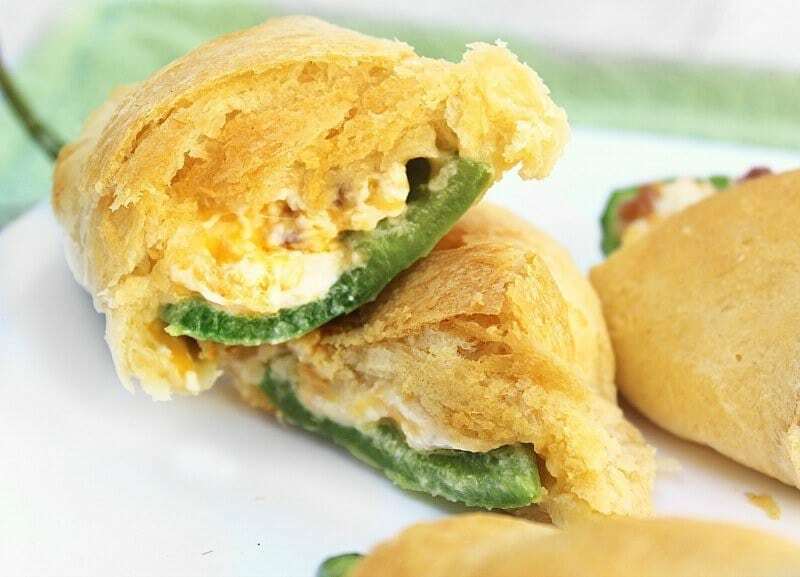 Roll the jalapeno popper up in the crescent roll dough starting at the widest point to the tip, same as you would a normal crescent roll. Bake for about 15 minutes or until golden brown and set up. Set aside to cool for at least 5 minutes. This will help not only cool off the inside, but help the filling firm up a bit. Next- take a big bite! Cheesey, bacon, pepper-y goodness. Enjoy! Serving suggestion- use ranch or bacon cheddar dressing for dipping. 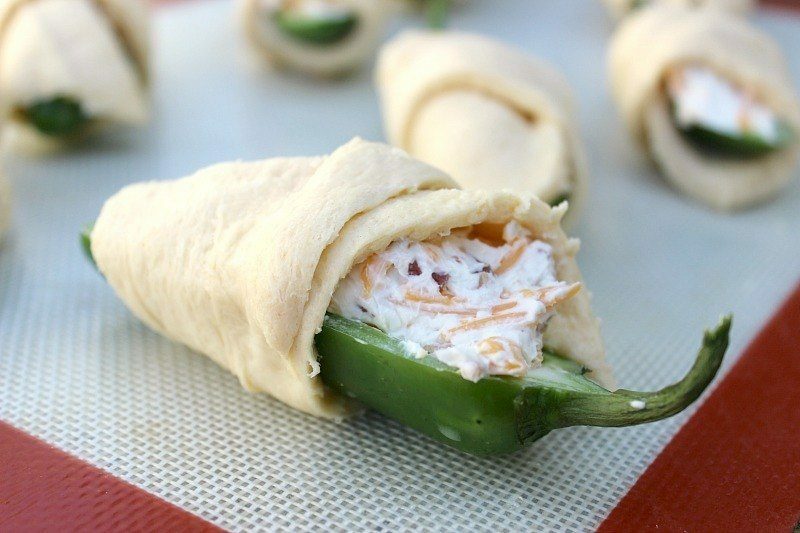 Our jalapeno crescent rolls are a lighter, but soft and buttery version of the fried jalapeno. 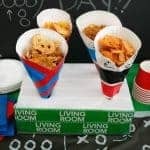 Perfect for game day, parties or even a snack! Clean jalapenos by removing ribs and seeds. Set aside. Mix filling ingredients together. Set aside. Open crescent rolls and lay on flat surface, preferably the sheet pan you will be using. 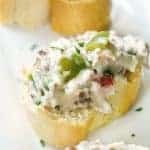 Fill jalapeno halves with cream cheese mixture. Set each half onto the widest part of the crescent and roll to the point. Set aside to cool at least 5 minutes. 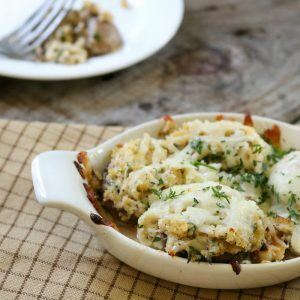 Serve with ranch or your favorite dip! Use caution when cleaning spicy peppers. The oils can seep into your skin and stay there long after washing. It is recommended to use gloves when cleaning them.